Ocean is the birthplace of life, but now we dump plastic in it. 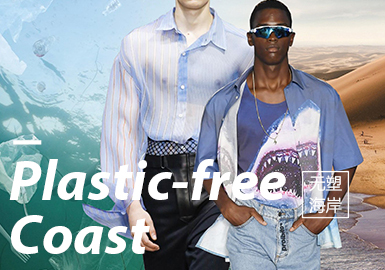 Environment protection and sustainability are key, renewing ocean and nautical themes. Eco-friendly fabrics is the direction for S/S 2020 fabrics. Shimmering delicate sheer and sequin fabrics offer a natural aesthetic. Colorful stripes and degradable nets bring a opulent quality to the nautical style. Sea creature-structured lace, 3D floral fabrics and feminine decorations are dreamy and romantic. Easy-fit and casual qualities are key. Plain deconstructed textures, lightweight terry, soft pique, colorful stripes, metallic colors are all applied. The elastic quality of knits makes dresses comfortable and closely fit. Ocean is our birthplace, but we dump lots of plastic there. This is a very serious issue and we choose it as the theme to call on all people to battle plastic pollution. 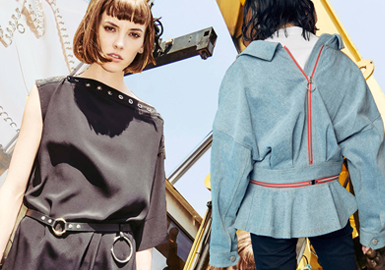 Innovative and eco-friendly fabrics are critical in 2020 S/S. Organic cotton, gauze, soft stripes, natural cotton&linen and printed fabrics can be utilized to interpret the meaning of sea to humans. Pearls are mostly favored by girls. They are often applied to improve silhouette, making apparel stylish and feminine. Stripes are perennial in the ever-changing fashion world. They are simple yet distinctive, suitable for all customers in everyday life. Stylish and versatile, stripes make wearers look slimmer. Owning a fashionable cotton&linen garment is the relaxed life attitude and interpretation of cotton and linen. The prevalence of the high-tech and casual style in Z era brings about the fashionable looks of cotton and linen. Film-attached cotton&linen fabric is functional and technological; heavy washing and workwear style add the sports feel; silk mixed fabric and letter print are delicate. Cotton&linen apparel leads to a new urban lifestyle. Sports are indispensable nowadays. 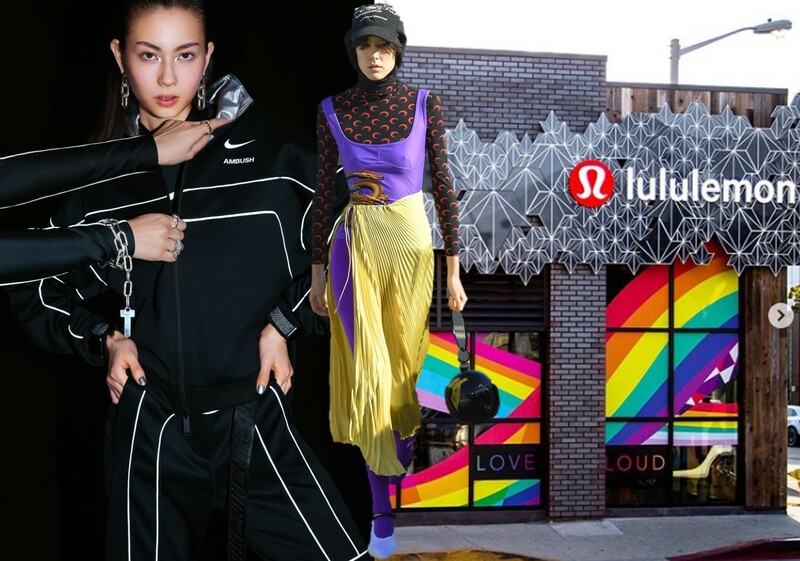 More and more brands start to set up environment-protecting plans. Exercise has become part of everyday life. With the development of technology, eco-friendly materials are more versatile and comfortable. 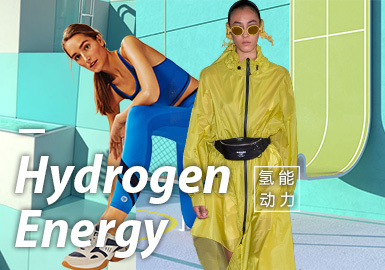 New environment-friendly fiber, recycled and mixed nylon and breathable mini mesh and translucent, as well as bright colors and comfortable styles, convey a "light exercise" attitude. In the ever-changing fashion world, virtual influencers rise on the Internet. Offbeat and funky design are key of this theme. 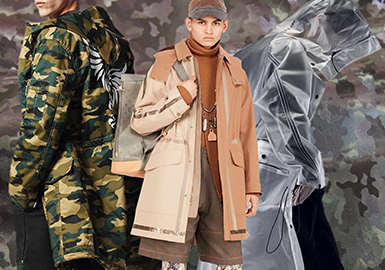 Holographic patent leather, psychedelic tie dyeing, coated striped and checked materials, neon textiles and colorful Madras plaids are important for menswear. We believe that bold and bright materials will gain popularity. Exquisite laces show different sides of women through varied ways: they could be funky, sweet, energetic or elegant. With a long history, trench coats are time-tested for men. They are rather practical and functional. 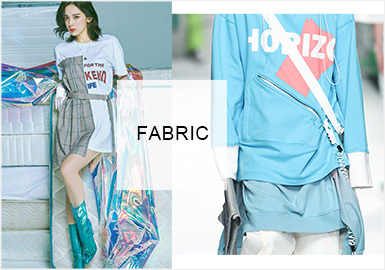 In S/S 2020, designers choose novel materials such as transparent PVC, camouflage fabrics and eco-friendly leather to create directional and stylish items. 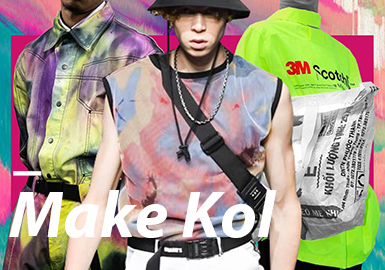 Environmental protection and digital trend continue for men's denim fabrics in S/S 2020. 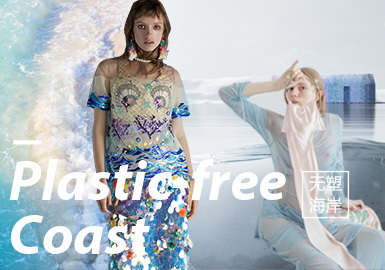 Acid washing, digital splashes and abraded effects are eco-friendly and eye-catching. 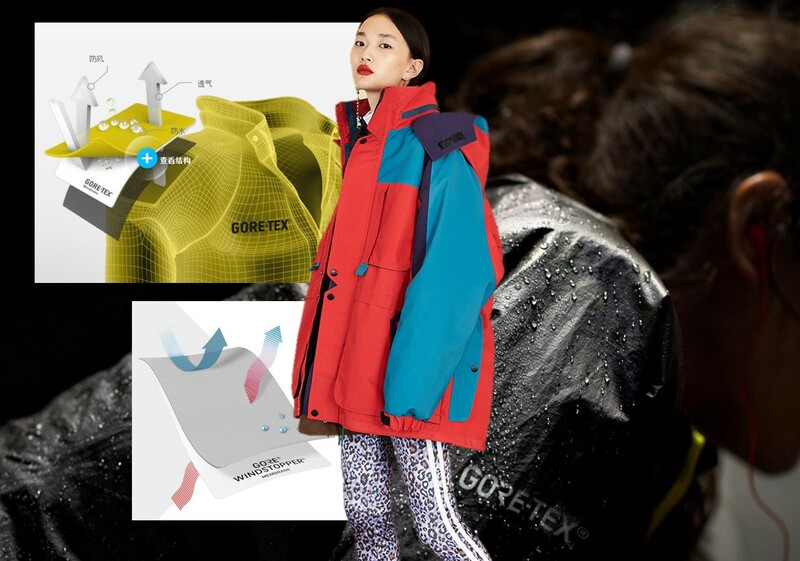 Gore-Tex is a lightweight, durable fabric membrane and registered trademark of W. L. Gore and Associates. It can repel liquid and is breathable at the same time. (Gore®) Rastex® is composed of stretched polytetrafluoroethylene, stronger than usual synthetic fibers. 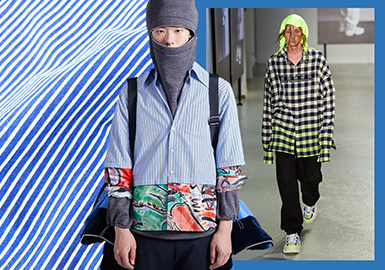 Stripes and checks are still faddish for shirting in S/S 2020. 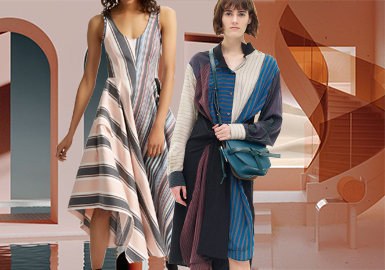 Diverse colored stripes or tartans appear on comfy cottons to sophisticate womenswear, highlighting the smart and exquisite quality of urban women. 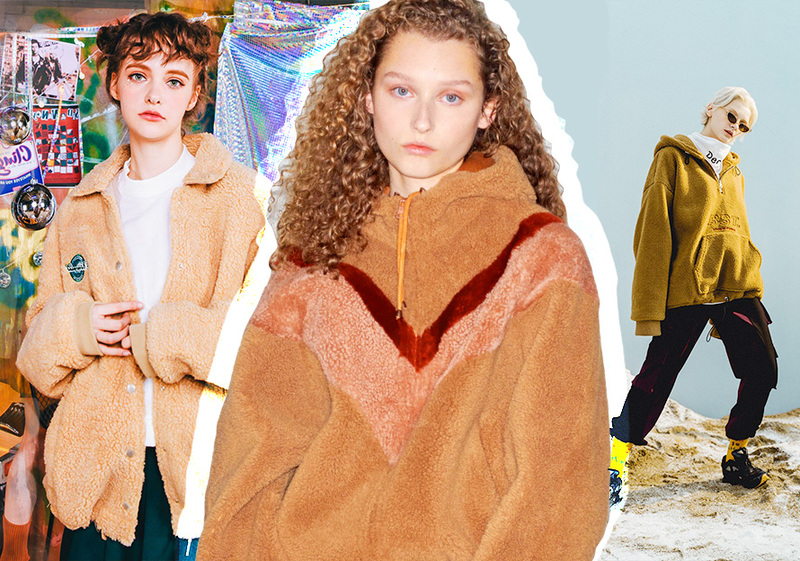 Soft and chunky, teddy bear materials are undoubtedly warm, contributing to relaxed and chic garments. 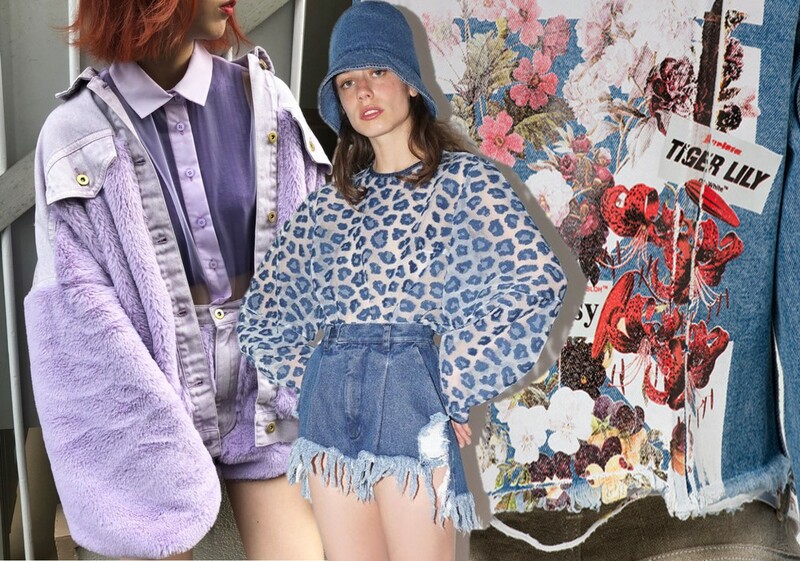 Denim items take inspiration from 1980s to better understand the latest trends influenced by the decade. 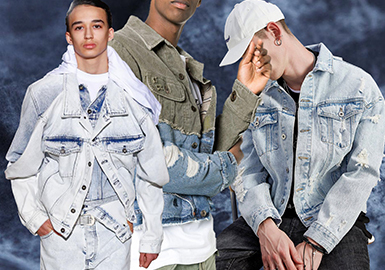 Denim jackets incorporate contrasting materials. Paneled details celebrate the upcycling trend, and also meet the need to make use of waste or unused fabrics. Sweatshirts were created in 1930s in New York. 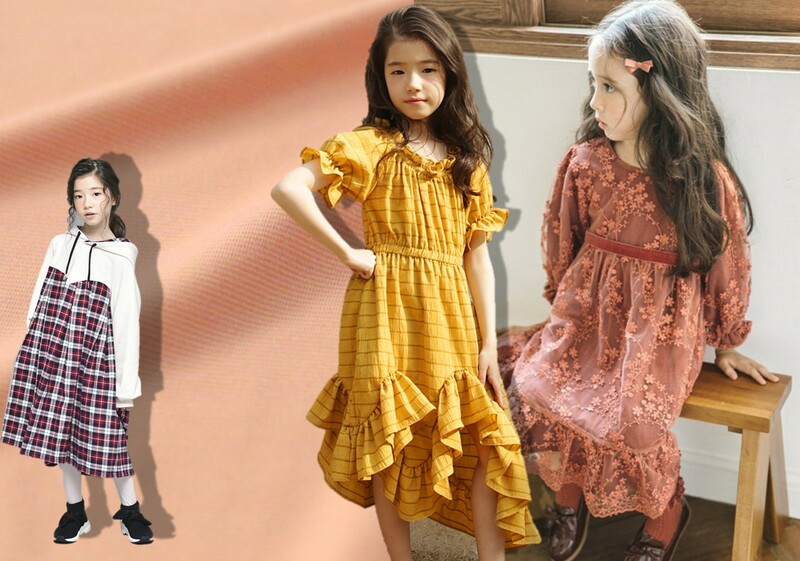 They become staples for their stylish and utility looks. 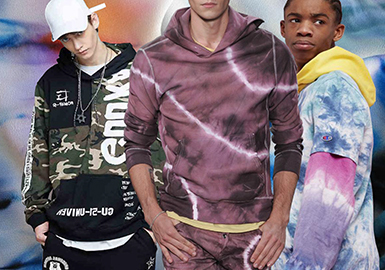 Tie dye, camouflage panel or colored tape delivers a street style, enticing young customers in S/S 2020. Technology will change the way we wear clothes, as 80% of textiles are set to become more technical in nature. 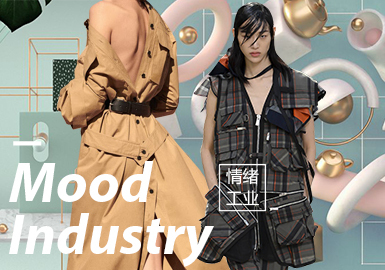 Garment functionality is extending beyond comfort into health and beauty-boosting realms using cosmetotextiles to transform our wardrobes into 'wearable skincare' of the future. Textiles are created by either impregnating healthful compounds into fibers through microencapsulation, adding before the extrusion into a filament, or impregnating into coatings that transfer to the skin via movement and warmth. Potential benefits are numerous, from mood-lifting aromatic scents to anti-ageing, firming, moisturizing and hygiene-giving, nutrient-giving, fitness-enhancing and comfort-cooling. 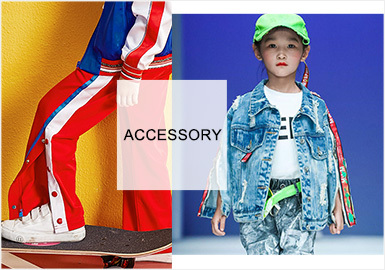 Exquisite accessories sophisticate the edges of garments. Feminine details add depth and underline the structural lines. Shirts are staples for men, and striped and checked fabrics are key. 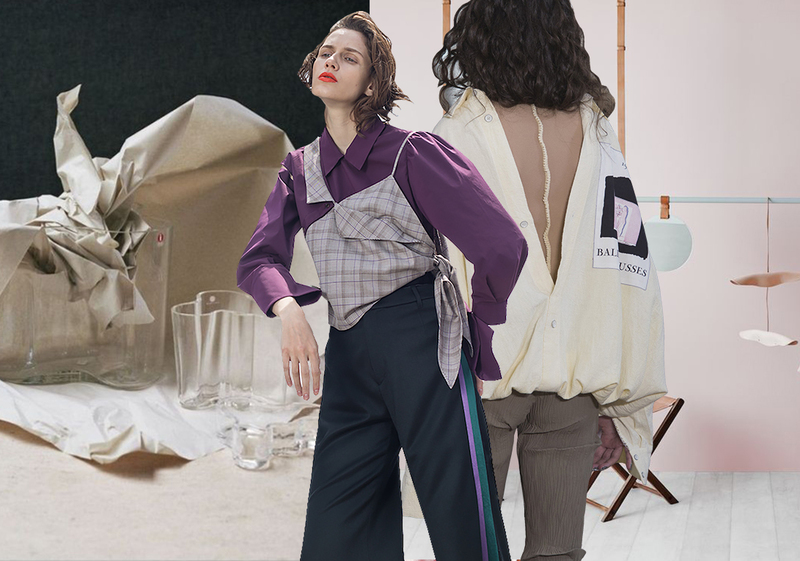 In S/S 2020, shirt fabrics are updated to show individuality. 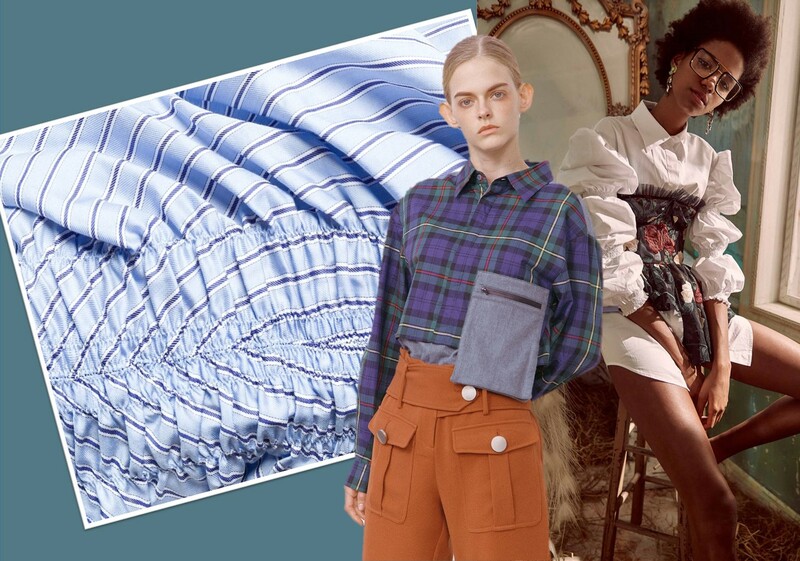 We recommend some nostalgic fabrics for S/S 2020 to echo the trend. Tablecloth check fabrics, delicate striped fabrics, elegant laces, natural washed cottons and cozy knits are key.